We have a high success rate of insurance approvals for the advanced technology excellent quality home compression pumps & products. We are offering our customers an excellent quality range of Lymphedema Pump. These are manufactured from qualitative range of raw materials, which is quality checked by our team of experienced professionals. often with little to no cost for customers. 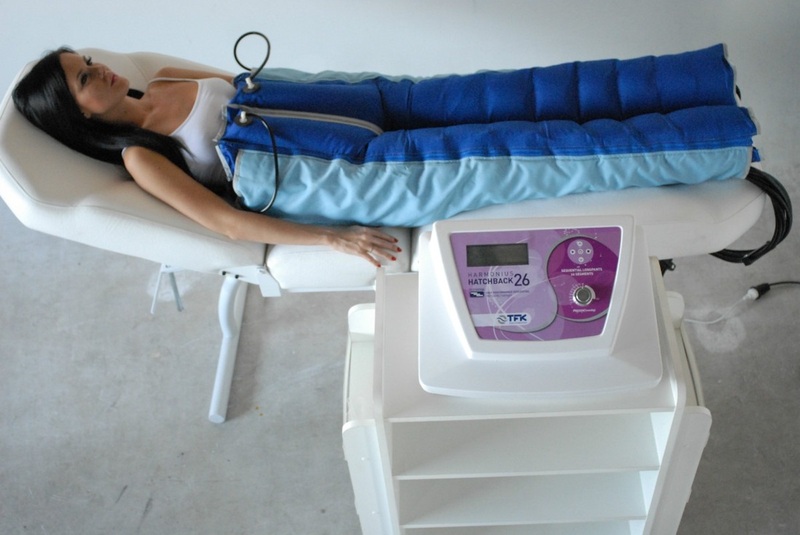 Many insurance plans will cover the Compression Therapy Products and Garments. If you have health insurance, we will work with your Physician, Nurse, or Occupational/Physical Therapist, coordinate all paper work, letters of medical necessity, and submit your claim to gain the maximum reimbursement for you. Often With Little or No Out Of Pocket Expense! Covered by Many Insurance: Call or email for free insurance verification of your health plan's coverage of lymphedema products. We have a high success rate of obtaining insurance coverage for Lymph edema foam garment and/or sleeves. We will work with your compression Physician or Therapist, handle all paperwork, letters of medical need, and submit claims to maximize your insurance benefits within the scope of your plan. If you have no health benefits, we have self payment programs available.